Hello I'm lyn Clark from the good old south Yorkshire town of Barnsley welcome to my blog.I am married and have one beautiful daughter Katie age 4 bless her tiny cotton socks,katie is tiny for her age only 3lb 14 when she was born.Katie as Down's syndrome and is the love of my life.I love making cards and colouring using my promarkers.I will add loads of pictures of the beautiful Katie and a few of my cards. 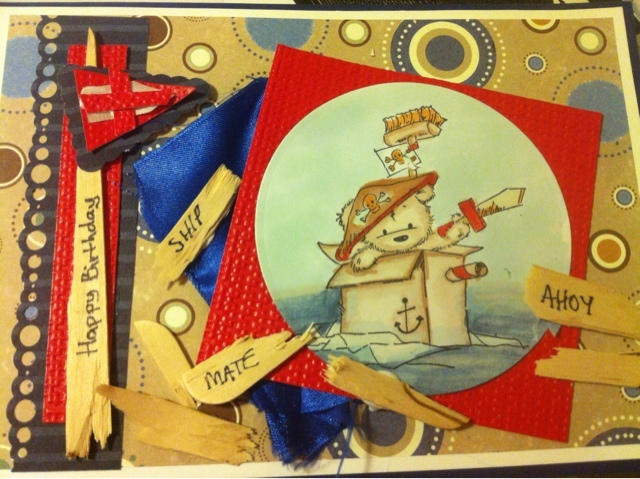 Fabulous card Lynn, loving the added touches of the wood and the ribbon and image looks fabulous too. 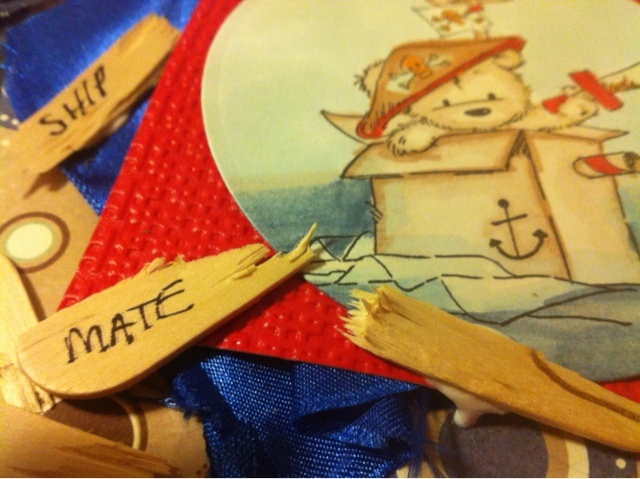 Adorable card Lyn, What a fab idea of using the lolly sitcks, they're really effective! This is a fabulous card Lyn - truly inspiring - I love it!! Thanks for. Your comment. Google secret panel or hidden panel card and you'll find tutorials showing how to make the card. It's Spring - time for a little nest building! Its been a while but I have been Christmas creating!